Thank you to all our applicants who submitted entries into the 2018 Home Brew Competitions. The competition closed 8pm last Wednesday (November 7). The winner will be announced this Friday night (November 16) at the Meet the Brewer event on the Terrace at Wests from 6pm and again at BrewFest this Saturday. Don’t forget to register for the Home Brew competition and get your submissions in by next Wednesday (November 7). All entries are to be delivered to West Tamworth League Club Reception by 8pm. Ensure you have also filled out and submitted a registration form and further placed your details on your submitted bottle so it can be identified. The competition will be judged by the genius behind the Hahn and James Squire brand Dr Charles (Chuck) Hahn. Chuck will announce the winner at the Meet the Brewer event on The Terrace at Wests Friday November 16 from 6pm. The Grand Champion will receive a $250 gift voucher to spend at local supplier and sponsor of the competition True Brew and $750 cash. The winner of the Kit & Kilo section and the Most Unusual/Inventive section will receive a $100 eftpos card. Why not hold your annual Christmas Party at BrewFest this year? Contact our Functions and Events team to discuss further. The amount of Brewers on board for BrewFest 2018 has jumped from 24 to 28 meaning the number of brands available at BrewFest has increased to a whopping 42. Forty-two different brands, wineries, distillers and brewers will each be bringing with them a selection of their stash to share with you all. It’s going to be one big jolly festival! Our $40 Early Bird ten token GA tickets go on sale this Friday. You have until Sunday November 11 to purchase then they go up to $45. BrewFest 2018 includes a private VIP area for VIP ticket holders. There’s only a limited amount of tickets available and they’re now on sale. The ticket includes entry an hour ahead of general admission, private VIP area with complimentary food service, 10 tasting tokens and a BrewFest branded cup, as well as access to exclusive beverages. General Admission tickets will go on sale next week. Tickets to BrewFest 2018 are not yet on sale but the date has been set and the brewers are ready. 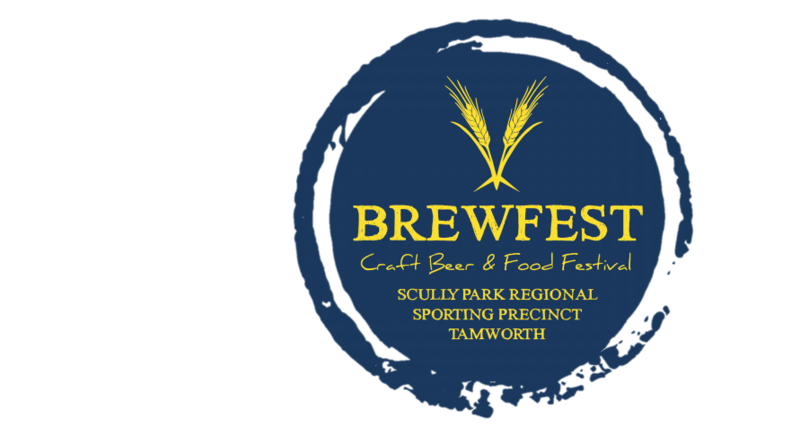 Saturday November 17 is gearing up to be our biggest BrewFest yet with 24 brewers, distillers, wineries and our local brewing supplier True Brew. 36 brands will be available at Scully Park this November each with a range of their tasty products!